Discover the historic college town of Athens, Georgia and all it has to offer while staying at the Americas Best Value Inn Athens, the best choice for business and leisure travelers alike. 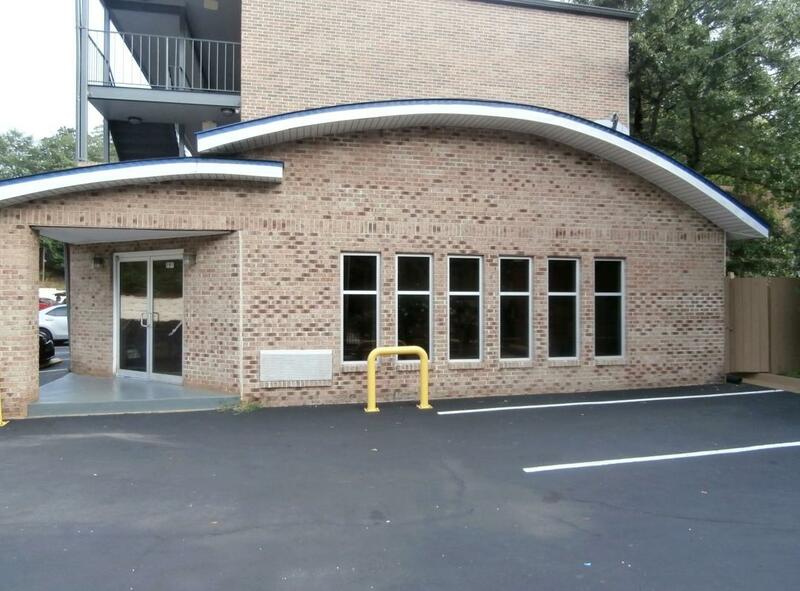 Ideally situated only less than a mile from the University of Georgia and historic downtown Athens, our hotel is conveniently located off Highway 441 on West Broad Street. Key local attractions include the historic 40 Watt Club, Sanford Stadium, and the University of Georgia at Athens. Our knowledgeable and helpful staff can recommend what best suits your travel itinerary. Americas Best Value Inn Athens is your best choice within the Classic City. We offer ideal accommodations and location whether you are in town for entertainment, music and food festivals, sightseeing, wildlife activities or simply passing through on your way to Atlanta. At Americas Best Value Inn Athens our goal is to provide our guests a great experience, not just a place to stay. At Americas Best Value Inn Athens, We've Got You Covered from the time you hit the road until your head hits the pillow. Big City Bread Cafe, 0.5 mi. Five Guys Burgers and Fries, 0.7 mi. DePalma's Italian Cafe, 0.8 mi. Popeye's Louisiana Kitchen, 0.9 mi. KEBA Spitfire Grill, 4.1 mi. Check out these Athens attractions during your stay. Beechwood Shopping Center, 1.5 mi. Trail Creek Park, 2.4 mi. Ovation 12 Movie Theater, 2.5 mi. Showtime Bowling Center, 3 mi. Oconee Forest Park, 3.1 mi. University of Georgia Golf Course, 3.3 mi. Sandy Creek Nature Center, 3.4 mi. Fun Galaxy Athens, 4.3 mi. Athens-Clarke County Tennis Center, 5.6 mi. GTC University 16 Cinemas, 5.8 mi. Sandy Creek Park, 6.1 mi. Broad River Outpost, 24.6 mi. 40 Watt Club, 0.5 mi. Historic Morton Theatre, 0.6 mi. Downtown Athens Historic District, 0.9 mi. The Classic Center, 1 mi. The Foundry Music Hall, 1.1 mi. Lyndon House Arts Center, 1.2 mi. Georgia Museum of Natural History, 1.6 mi. Georgia Museum of Art, 1.9 mi. The State Botanical Garden of Georgia, 4.2 mi. Watson Mill Bridge State Park, 20.7 mi.